This book is for anyone who wants to know how to apply Biblical principles to their everyday life. 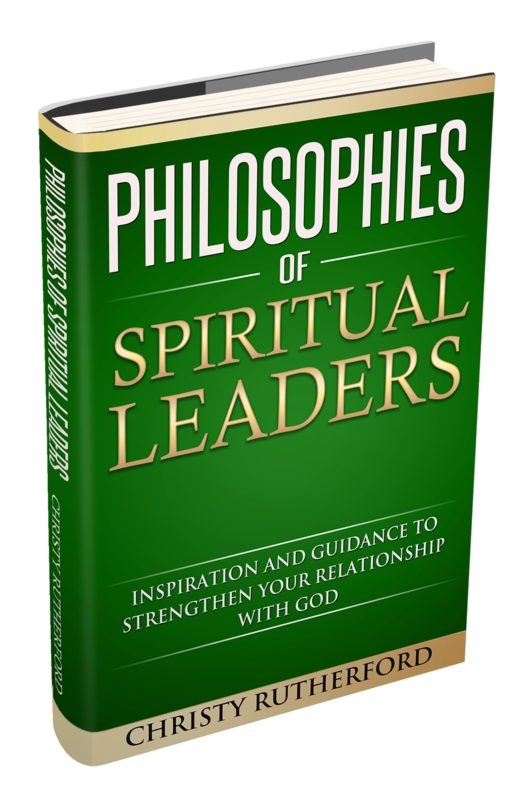 It’s in plain language, not scriptural, and shares lessons that other leaders have learned along their journeys of life. This book is for you! There is a lot going on in the world today, and spiritual leaders are needed more than ever. There are people protesting the funerals of fallen soldiers, and condemning unwed mothers and anyone who doesn’t live up to seemingly impossible standards, all in the name of religion. This is causing conflict in the minds of people about who God is, and whether He is a Being of condemnation or one of love.